7 July 2012 - 8,185 euro raised for breast cancer research to save lives! 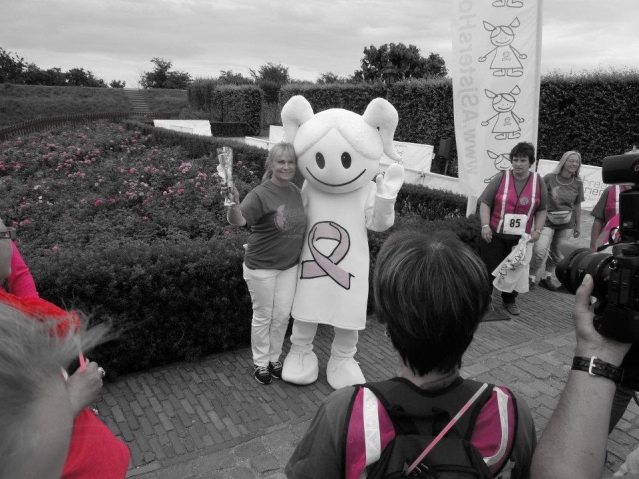 Pink Moon Run & Walk 8K held on July 7, 2012, raised more than 8,000 euro in the effort to help researchers find a cure. 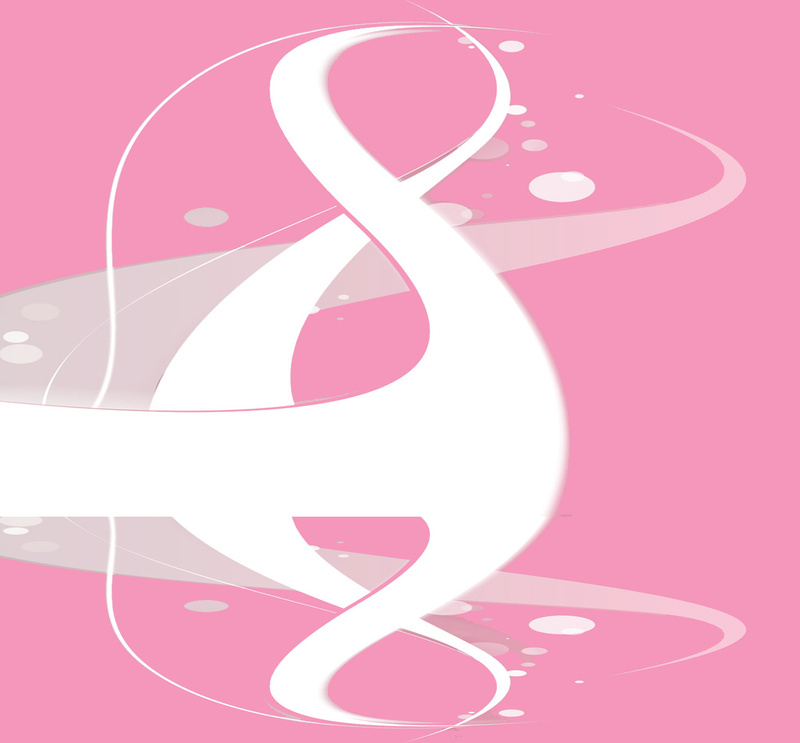 Funds are directed only to scientific research to breast cancer.